Ex-NRL stars Kyle Lovett and Ben Jones have been named in Aaron Zammit’s 18-man squad for Sunday’s round 2 Ron Massey Cup clash against Blacktown Workers. Lovett played 50 first grade games for the Wests Tigers between 2015 and 2017 before joining UK club Leigh in 2018. He turns 26 on Saturday, the day before running out for his new side for the first time. Meanwhile, 29 year Jones played 35 games for the Roosters and Cowboys between 2008-2012. 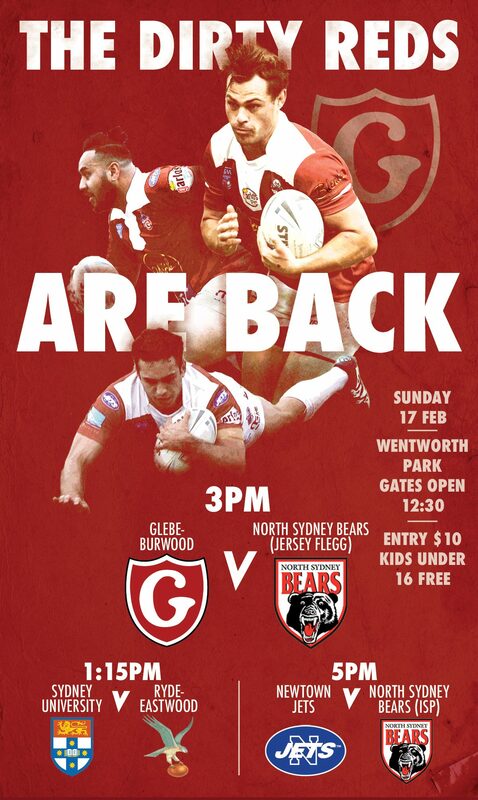 Kick off is 3pm at the new Blacktown Workers Stadium at HE Laybutt. See you all there!